 New Life is situated in the centre of Croydon on Cairo New Road, near to Reeves Corner in the Old Town part of central Croydon, South London. Although New Life is on a one way street, it is easily accessible by car from all directions. We are around 10 miles from central London and 8 miles from the M25 (junction 7). New Life is excellently served by public transport. There are many buses, trains and trams from all parts of Croydon, central London and surrounding areas. We have very limited parking on a Sunday morning in our own car park. If this car park is unavailable our stewards can direct you to the nearest available car parks. Use of the car park during weekday working hours is restricted to those working at the centre or visiting on official business.